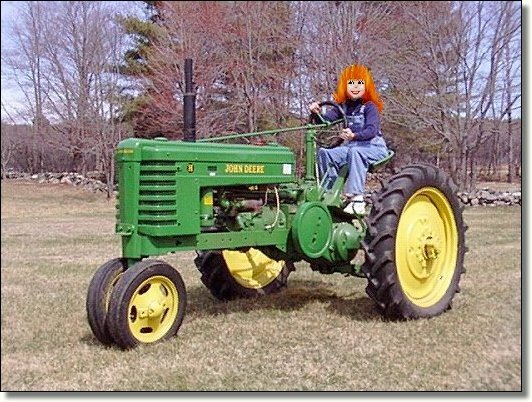 This year I have my own little tractor! 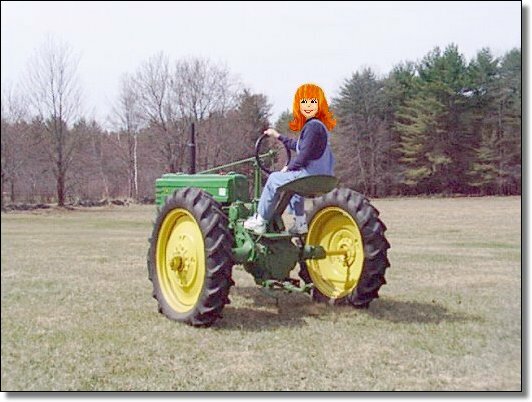 My tractor is a FUN tractor. older than YOU and ME put together! The Model H is smaller than a Model B.
and it's a LOT more fun to drive! 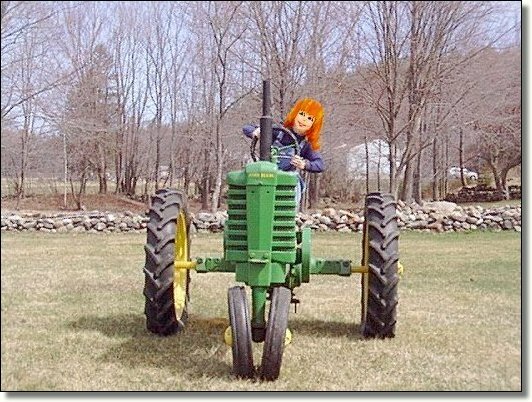 This tractor is just MY size!!!! It's GREAT for gardening chores. It almost makes them FUN! See you later, I'm going to drive it around a bit! 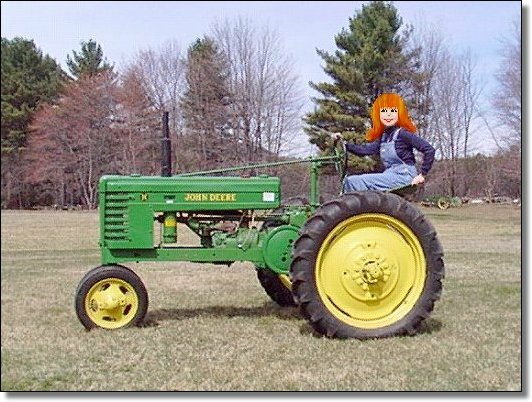 Daddy takes the John Deere away!